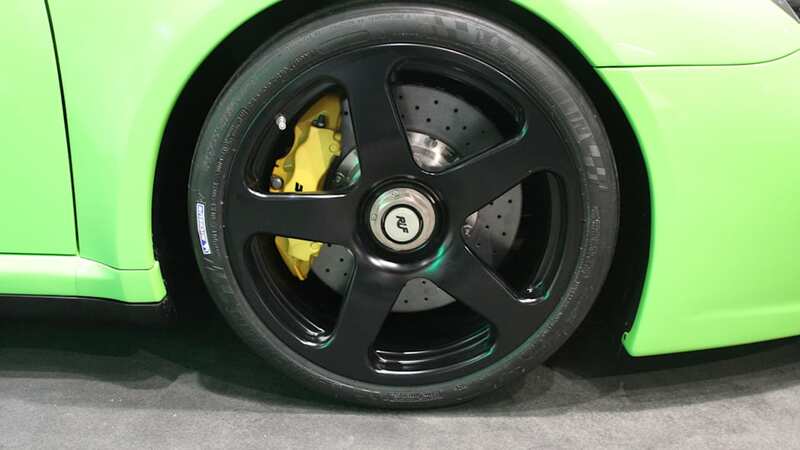 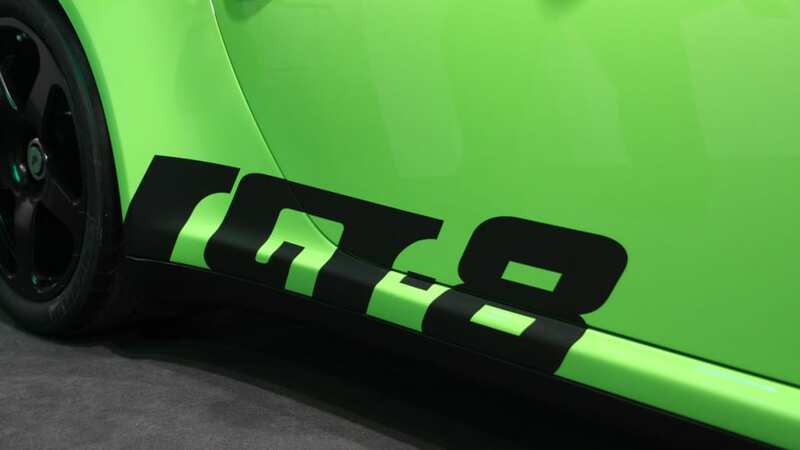 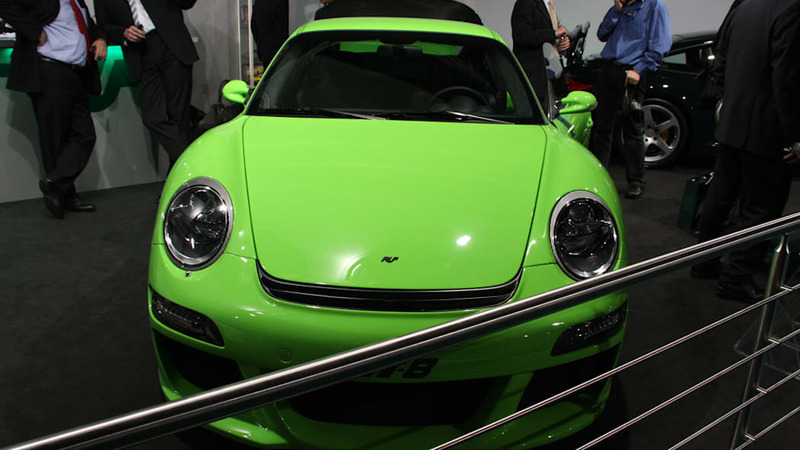 Over the last decade, Ruf has created two versions of the Porsche 911 bearing the RGT moniker. 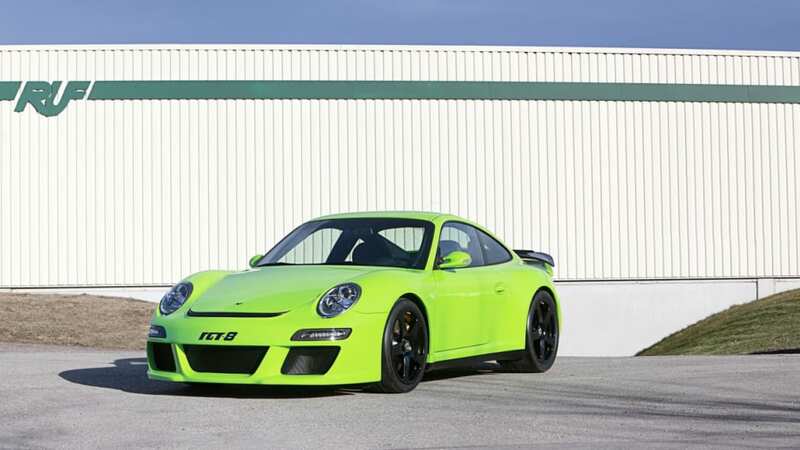 The first was a 385-hp, 3.6-liter 996 and the second was a 445-hp 997. 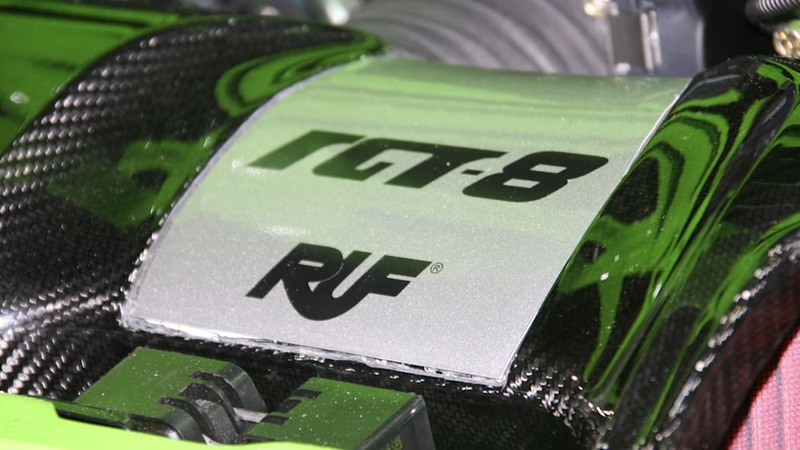 Now, the supercar manufacturer (don't call 'em a tuner) has created its third iteration, the RGT-8, and it's the firm's most impressive engineering feat to date. 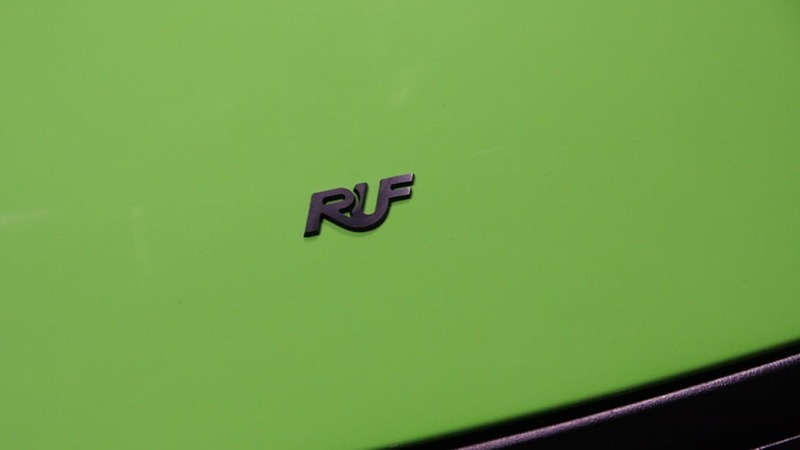 Nestled within the back of Stuttgart's finest, Ruf has managed to squeeze in a 4.5-liter V8 putting out 550 horsepower at its 8,500-rpm redline and 367 pound-feet of torque at 5,400 rpm. 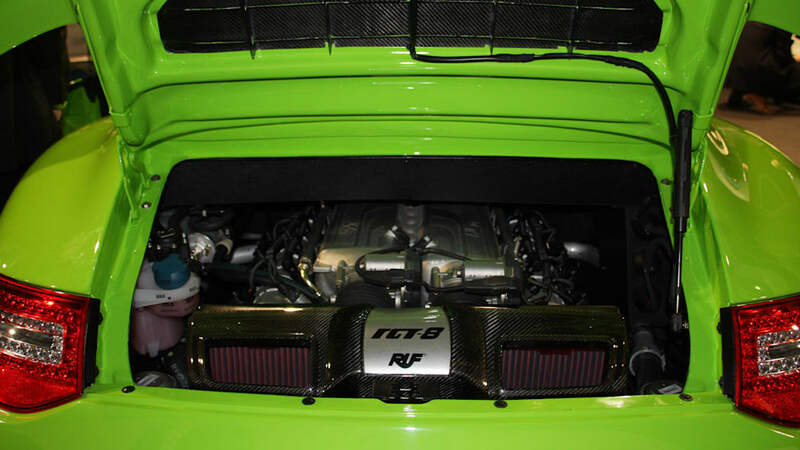 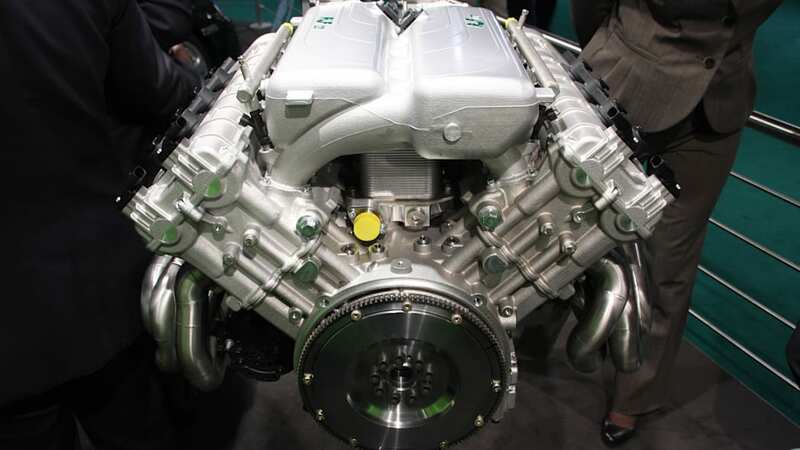 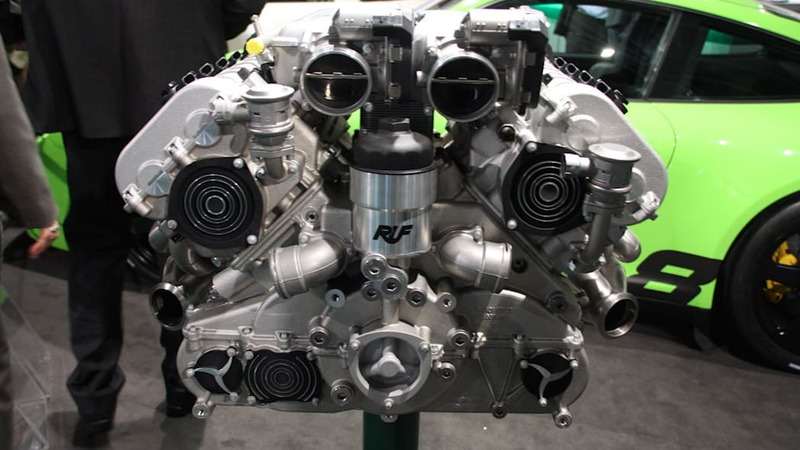 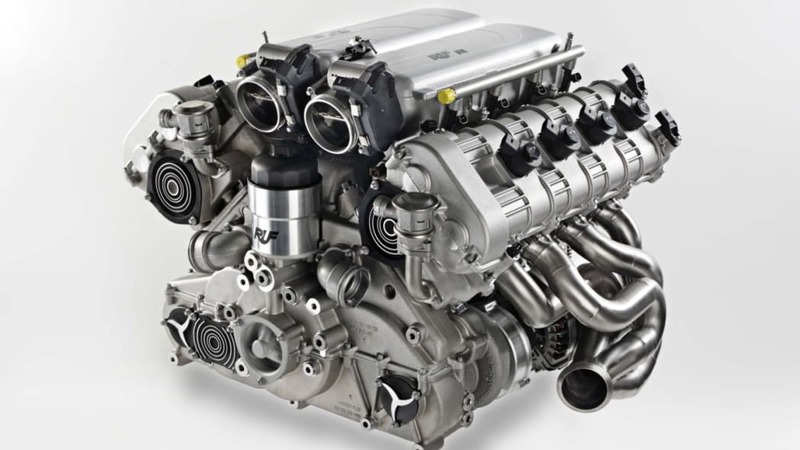 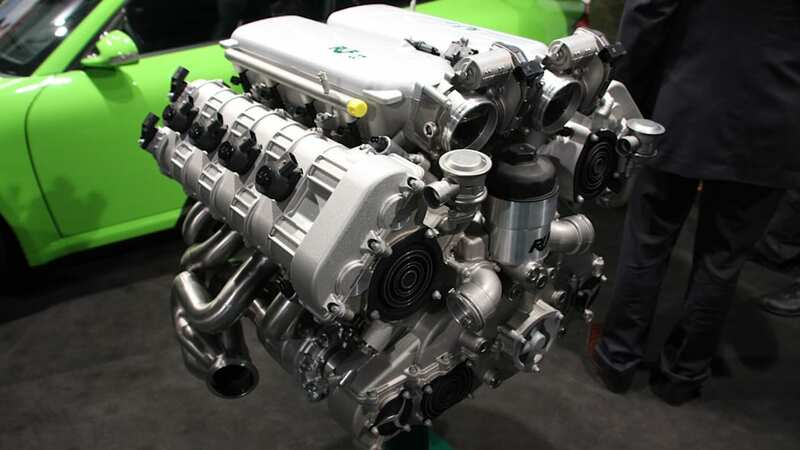 The 180-degree, flatcrank V8 is apparently custom designed by Ruf and comes complete with titanium connecting rods, a dry-sump lubrication system and spherical heads. 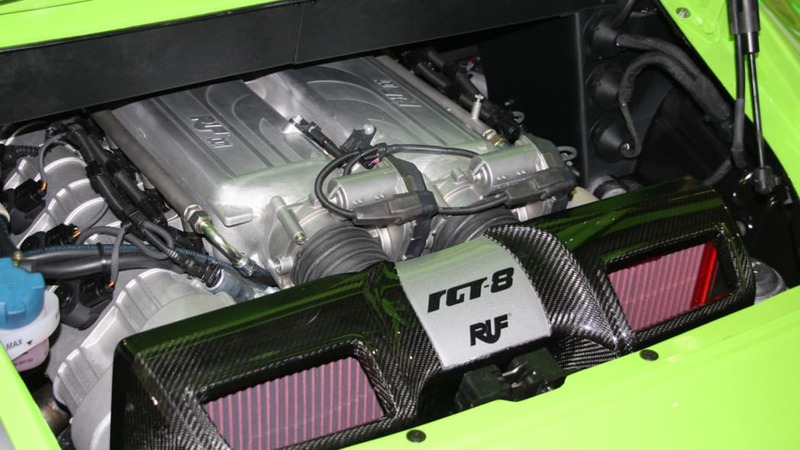 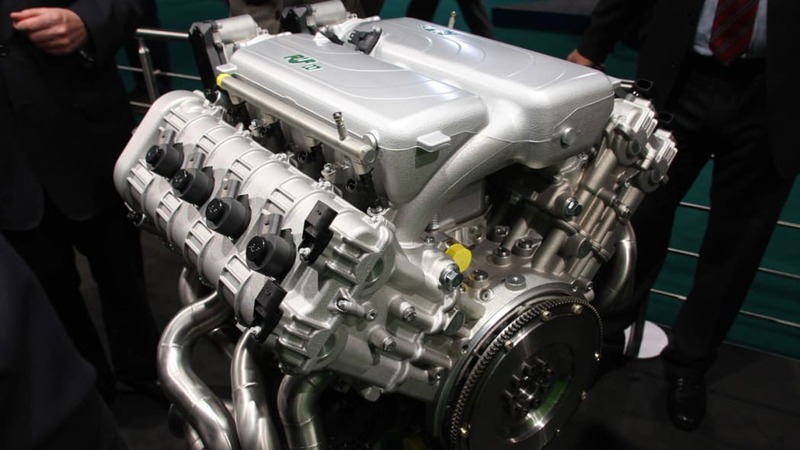 And not only does it meet both U.S. and European emission standards, the whole swap is reportedly 80 pounds lighter than the 3.8-liter boxer-six it replaces. 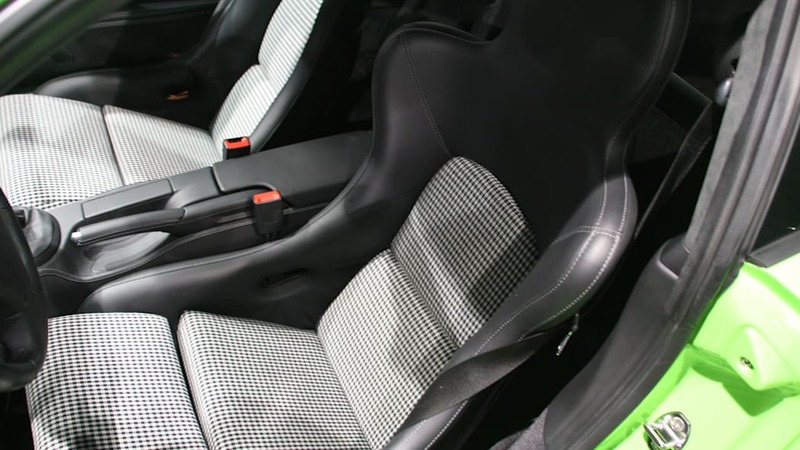 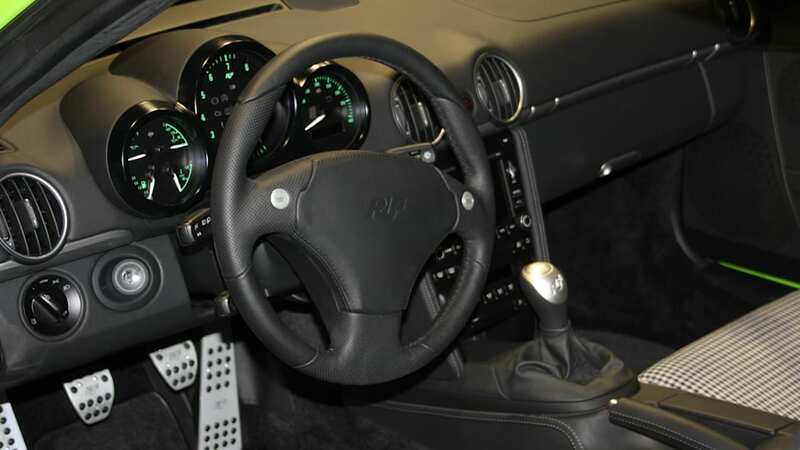 A custom interior, integrated roll cage, 19-inch Ruf wheels (wrapped in Michelin Pilot Sport Cups) and carbon ceramic brakes (among a host of other mods) round out the package. 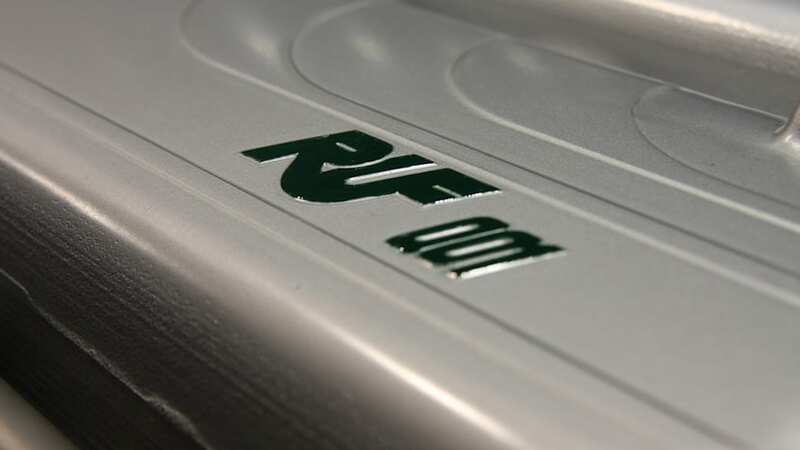 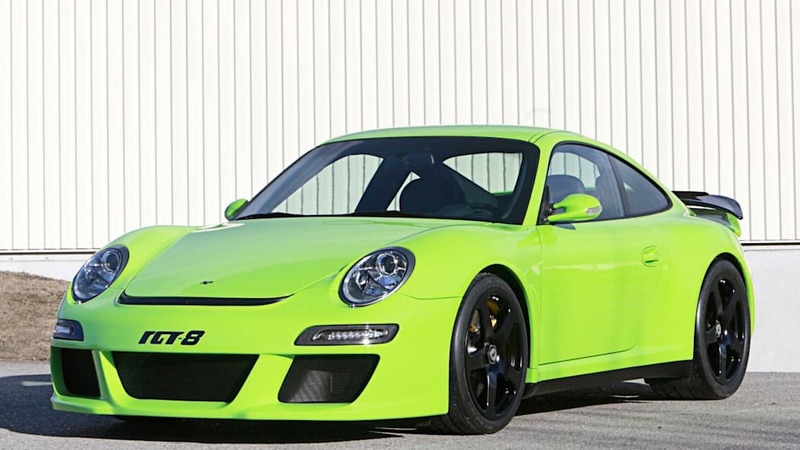 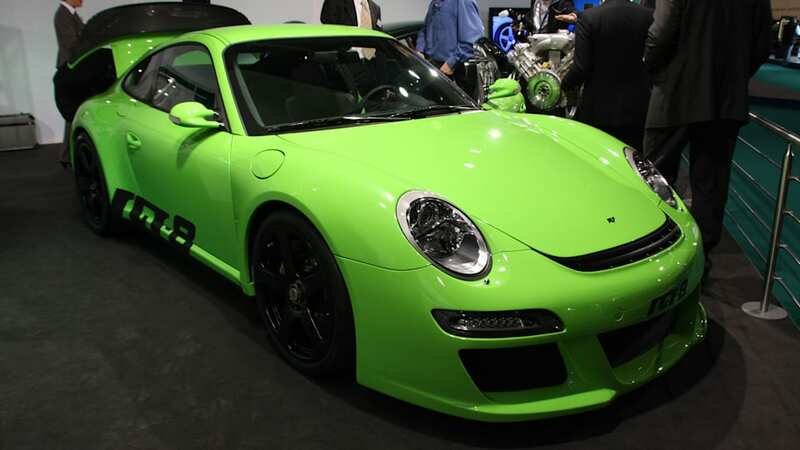 Although Ruf isn't quoting performance figures or putting a sticker on the RGT-8 yet, we've gotten word that production is set to begin in 2011 and orders are currently being booked. 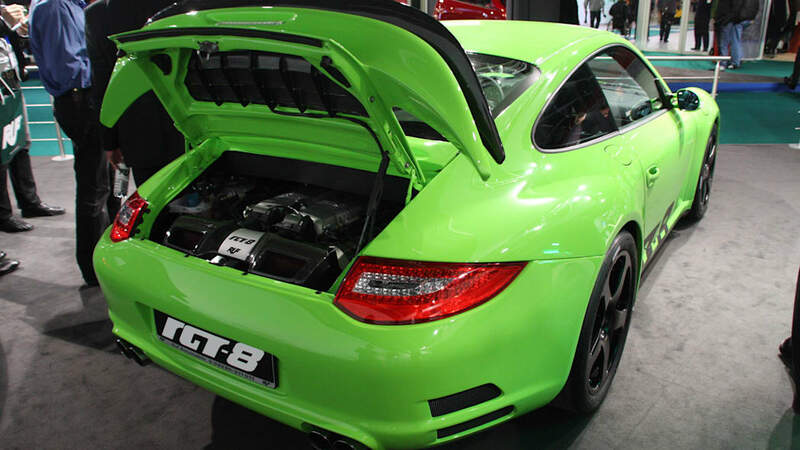 We're buying a lottery ticket in Lausanne right now.